 Metrasens’ Proscreen 900 ferromagnetic detection system for identifying large mass casualty weapons used against soft targets such as stadiums and concert venues has been named a Platinum Award Winner in the 2018 American Security Today ‘ASTORS’ Homeland Security Awards. The Annual ‘ASTORS’ Awards is the leading U.S. Homeland Security Awards Program and each year highlights the most cutting-edge and forward thinking security solutions available. Proscreen 900 won the Platinum Award Winner in the Best Metal/Weapons Detection Solution category. 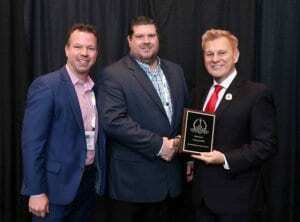 This is the second award Proscreen 900 has won in 2018. It also won the Security Today New Product of The Year Award in the Intrusion Detection & Prevention Solutions category. 2018 saw a record number of ‘ASTORS’ entries being received. You can read more about the awards here.